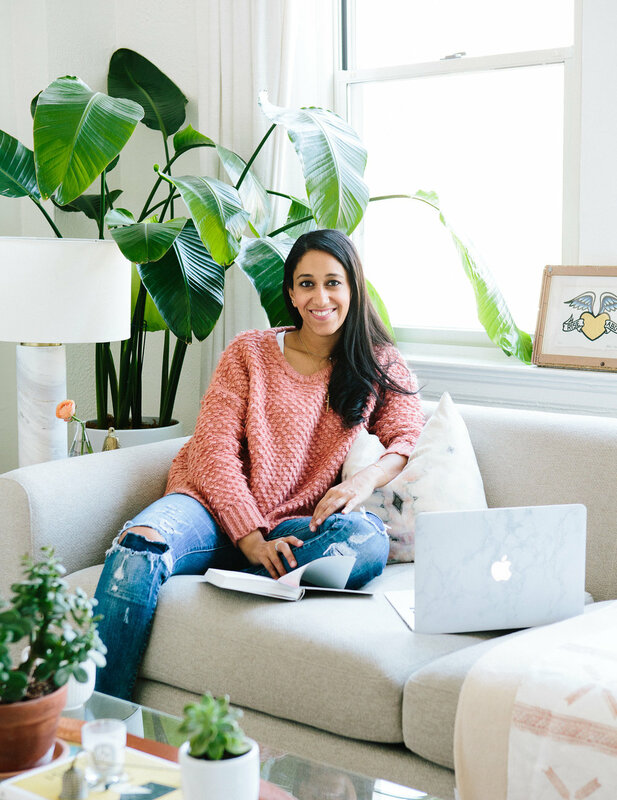 Join Amira El-Gawly, the owner of Manifesta and a Certified Strengths coach, at The Lemon Collective DC for an introspective, good-vibes-filled morning that's all about YOU. Lovely fellow human, listen: Personal branding isn't a personal logo or monogrammed stationery. It's not just what you post on social media or who you are to your colleagues at work. It's knowing who you are, the value you bring through your talents, skills and experiences, and how you show up for others. Your brand is a promise -- it's what people come to expect from you and your work. Living in DC can feel like a never-ending race -- a race to get that next promotion, take your company to the next level, expand your social media following, be seen as someone worth knowing. There's always something you're chasing. It can be so tiring, right? In this workshop, we're going to slow down and get real. We're define the core pillars of your authentic personal brand that will allow you to live with deeper work-life harmony. You have so much to offer the world. You have unique strengths to make your team better, your friendships brighter, your community a better place to live. This workshop will encourage you to step into the fullest, best version of yourself -- the one that makes this world a better place for us all. In this workshop, you will be led through a series of individual and group hands-on exercises where you will begin designing and curating the elements of your personal brand. We're going to dig in and discover what you're really good at, what people say about you when you're not in the room. We're going to honor your innate talents, define what you stand for, and identify specific strategies for positioning yourself clearly and consistently both face-to-face and online to get what you want. At the end of this workshop, you will leave with your very own Personal Brand Canvas that outlines the core pillars of your personal brand, as well as a few interactive tools to continue the work. Come as you are! The workshop fee includes everything you will need... and light morning sips and snacks! Disclaimer: This will be a fun and deeply introspective time spent figuring out what makes you awesome -- come prepared to do the hard work it takes to see and begin revealing the best of yourself. Reach out to Amira directly at amira (at) manifesta (dot) com with any questions about the workshop. She has taken a brief hiatus from social media to focus on building community, deepening relationships and enjoying life beyond the screen. Amira is a certified Strengths coach, strategy consultant and experience designer with a passion for helping people be their best, most awe-inspiring selves. She co-taught and developed the curriculum for a semester-long Personal Branding class at Georgetown University years ago and is so stoked to bring this to the awesome community at the Lemon Collective for the very first time. She is known to engage and challenge her clients to greater self-awareness, fulfillment and impact in their work, organizations and lives. When she's not championing the growth of the humans she serves, Amira loves to discover beauty and joy in the world and people around her. A DC Public Library lover, Dupont neighbor and houseplant mama, she aims to bring more beauty to the DC community.